Rivaling Pennsylvania's Oakmont as the course that has entertained the most U.S. Opens, this sturdy, leafy A.W. 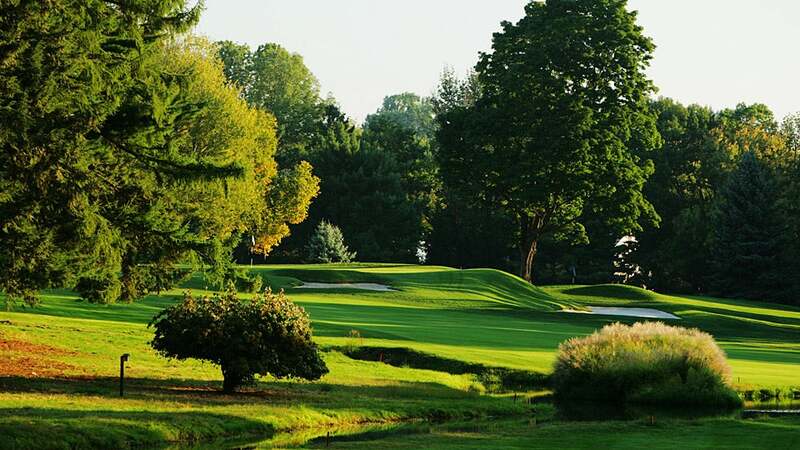 Tillinghast-designed test most recently threw its well-bunkered heft around during the 2005 PGA Championship when Phil Mickelson triumphed in the heat. Sports Illustrated once named its par-3 4th the best 4th hole in the U.S. Its unusual finish, back-to-back par-5s has twice ushered Jack Nicklaus into the U.S. Open winner's circle and will help crown another PGA champion in 2016.